You are at: Oilgae Blog. Colorado Field Institute (CFI), in cooperation with San Luis Valley RC&D and Colorado State University, is sponsoring a program on how rural Colorado can benefit from the use of algae as a biofuel. First in CFI’s fourth annual Winter Lecture Series, the interactive program will be presented by Jeff Veres, president and Chris Reim, vice president of American Bioresources LLC. 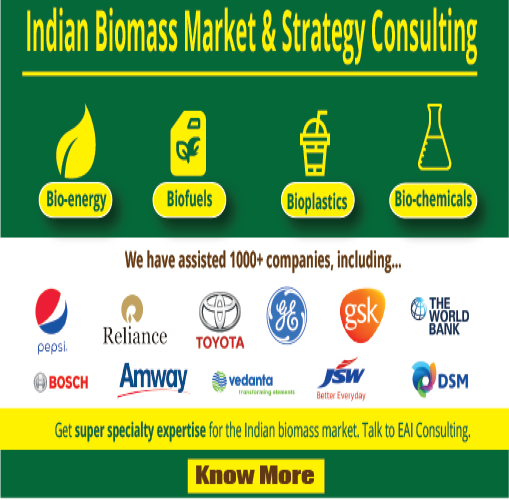 The two entrepreneurs indicate that ABR is currently in a startup phase, about 12 months from commercial operations. ABR proposes to supply agriculture producers with the equipment and support required to improve their income by adding algae production for fuel and feedstock to their land use. The discussion will focus on ABR’s technology application, the potential positive economic impact on producers and the practical wisdom of growing algae, which requires only limited water and can be grown on otherwise unproductive land. By the way, have you subscribed to the Oilgae Blog? ; How about joining the Oilgae mailing list? ; and our forum to discuss on with others? 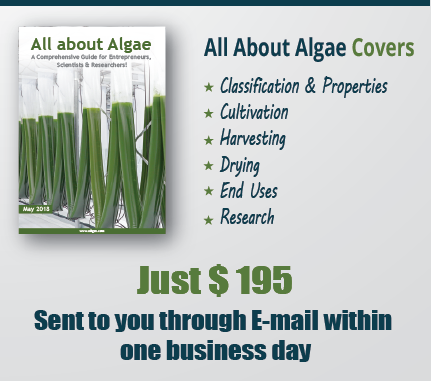 Are you in the Algae Industry? 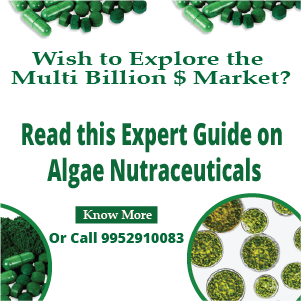 Have you Read Oilgae’s Algae Fuels Report? Don't Miss It! Get Latest from Oilgae Delivered in Your Mailbox. Free! Send us a message to know more on how oilgae.com can help your organization.